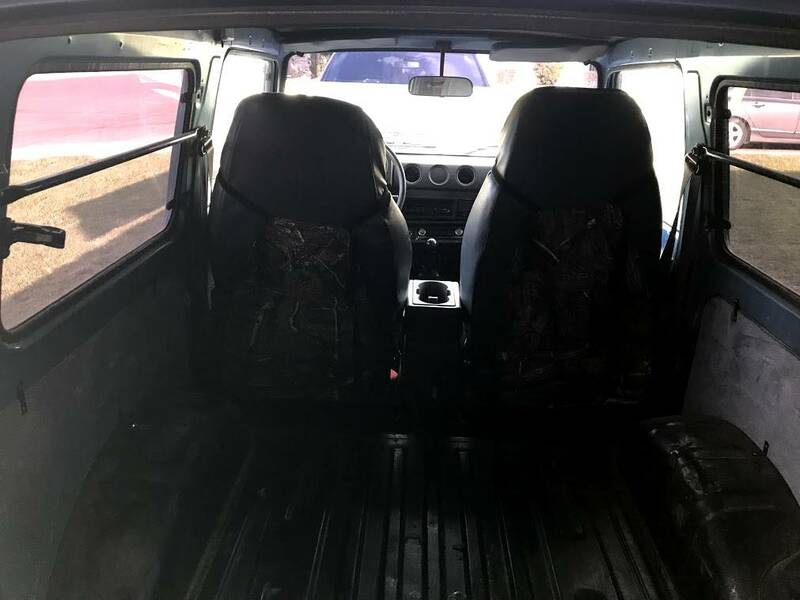 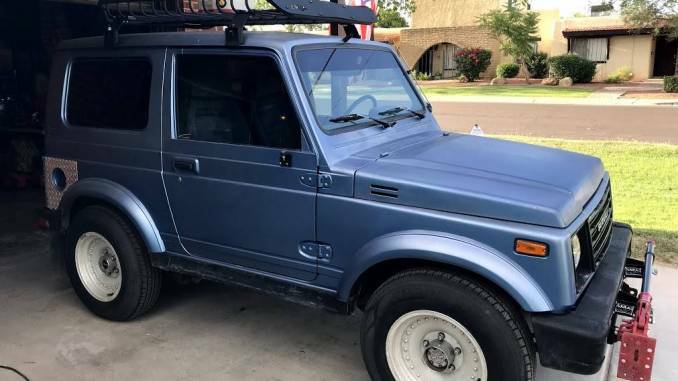 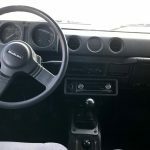 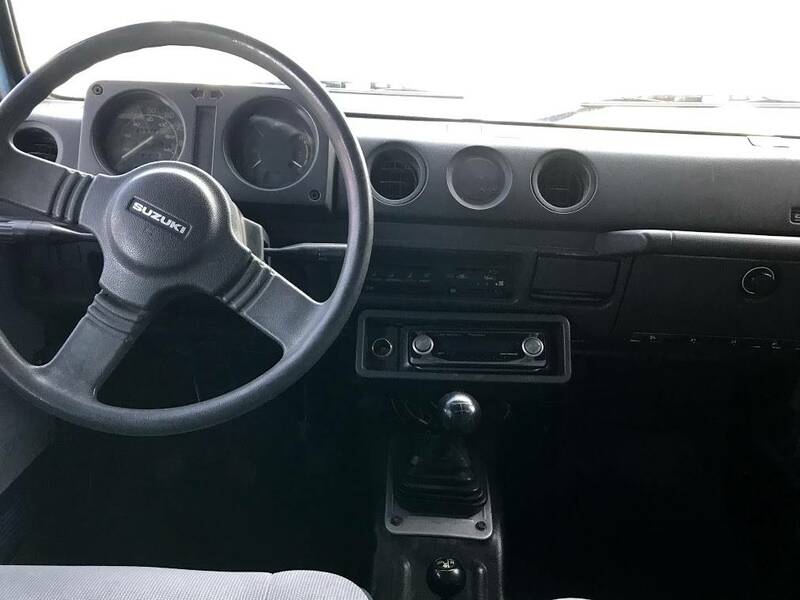 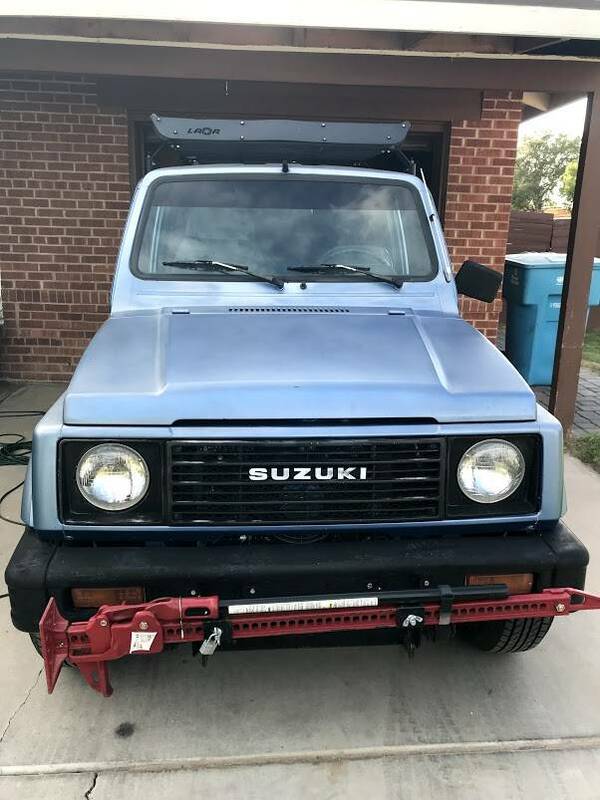 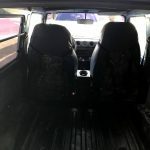 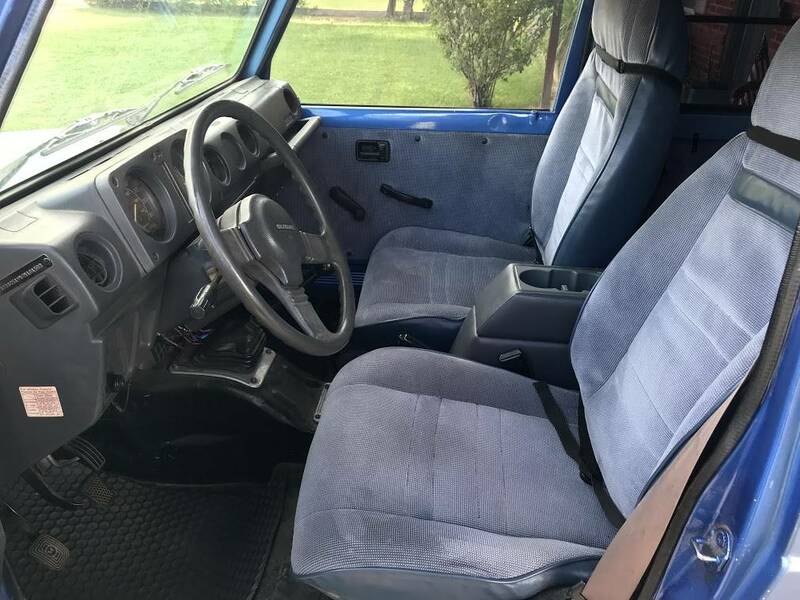 1986 Suzuki Samurai 4×4 in excellent condition. 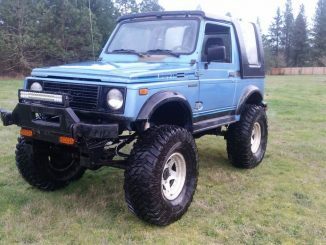 An awesome 4wd, hunting rig, or perfect ride for getting outdoors. 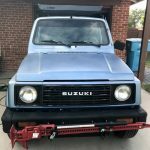 It has served me well but I have it garaged most of the year and do not use it nearly enough. 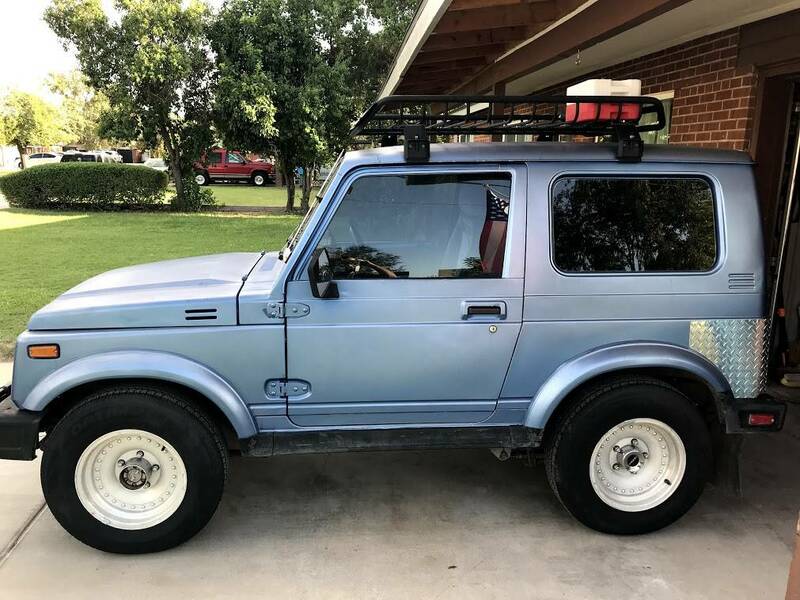 Hate to part with her but she deserves someone that will use her. 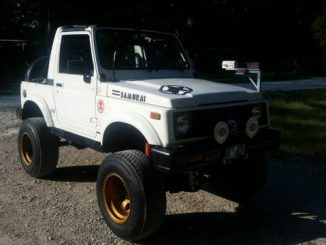 Gets amazing gas mileage and performs great in rough terrain. 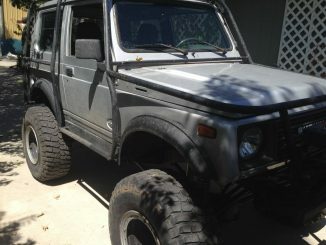 $6500.00 or best offer. 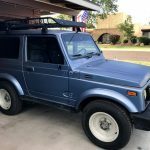 -ODOMETER is 65000, however, it was unknown when I bought it in 2014 if that was accurate. 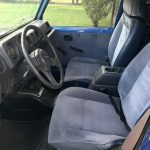 – Runs great! 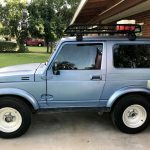 Could use a carb tune but other than that she has treated me great. 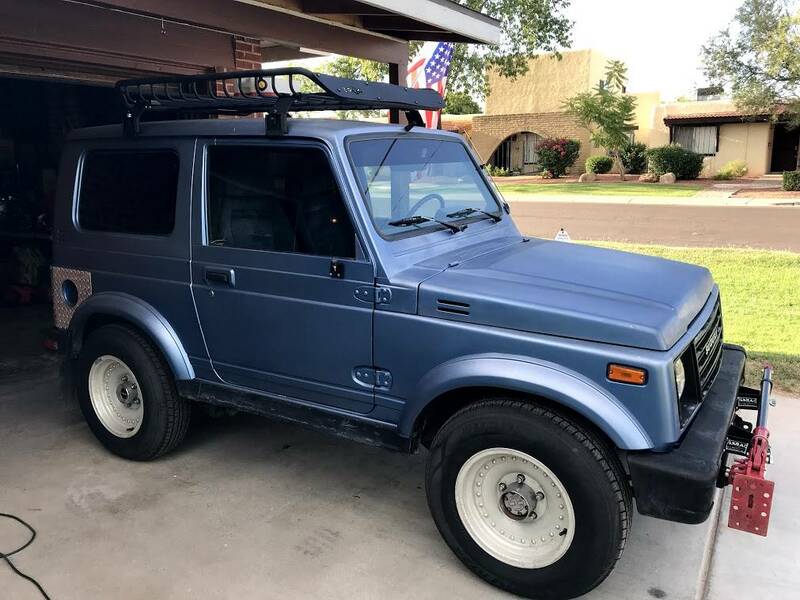 Please do not contact me to help sale this vehicle or for trade.